Simply point and shoot—the camera automatically processes a stack of images focused near and far to give you clear, accurate focus throughout the field of view. 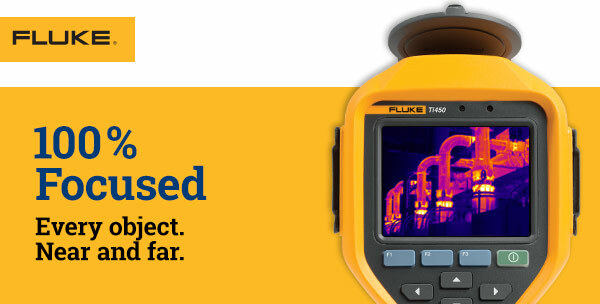 Explore how the new Fluke Ti450 can help you work faster. 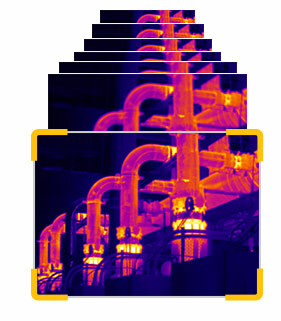 Download the latest IR Guide. ©2016 Fluke Corporation. All Rights Reserved.